If was wondering if he could get some replacement parts. I am pretty sure he got awarded close to $5000 from a judge for the damage received. 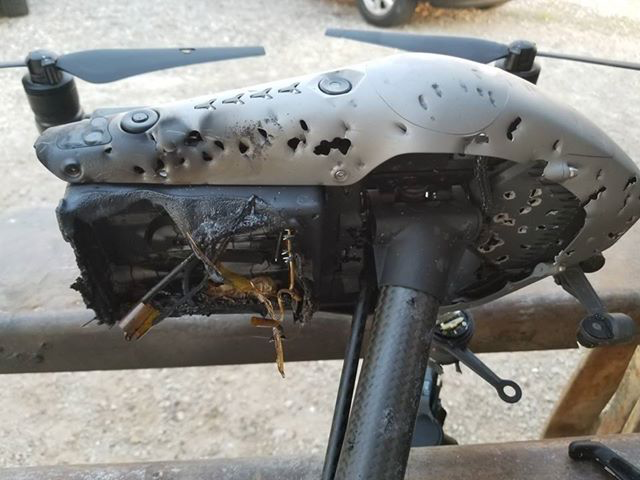 Hi, we&apos;re sorry to know about what happened to the drone. I&apos;m afraid that we&apos;re not selling internal parts on our store. Hope that you could get the best recommendation on where he could purchase parts that he may need. Thank you for continued support. Can you provide any more information about the incident?